2018 had a good share of forgettable games released, many through poor release timing, so I never found time to get to them, and others that simply weren’t good. Then there were some that released under the radar, or even after playing them could be forgotten because they held little impact compared to everything else I had to do. Sure we had great games such as Donkey Kong Country: Tropical Freeze and The Longest Five Minutes, but let’s focus on the games that I completely forgot released in 2018 or forgot even existed which I did play. Okay, show of hands: Who here actually remembers Sushi Striker even came out last year? The Switch didn’t have the strongest start in 2018, but even in a weak first half somehow this Nintendo-made product slipped under the radar. Call it the fault of marketing or the fact the game released with little fanfare and seemed to randomly arrive on store shelves. There’s also Nintendo failing to acknowledge that Sushi Striker exists like they did other games released in 2018, such as Mario Tennis: Aces. There are so many contributing factors to this game being left in the wings even during a time when it could have shined if only given a push. 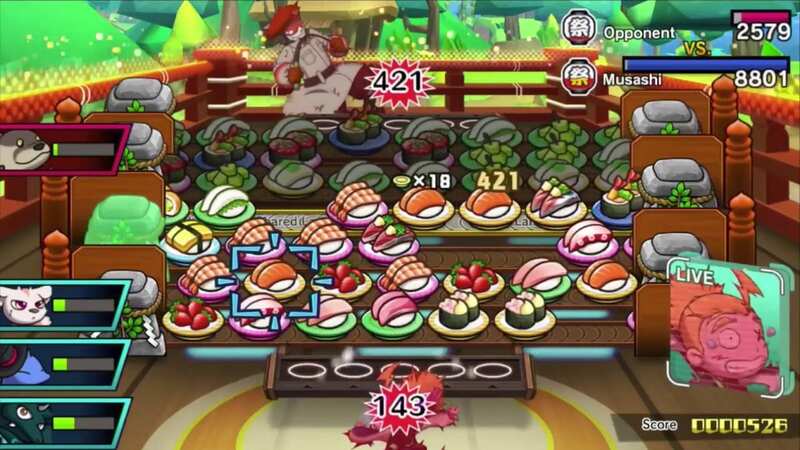 Regardless, Sushi Striker was a fun little puzzle game that probably deserved better than it got. Unlike Sushi Striker, which I think was definitely forgettable, Secret of Mana is a different story. When I started thinking about the game I remembered all the videos and articles that were made talking about this game upon release: The horror stories of terrible optimization and more that sought to destroy a classic that so many held in high regard. Then it just stopped, it was like it wasn’t worth the effort to continue to point out the flaws, and let the game be forgotten. But I was curious and actually picked up and played the game, or at least half of it. I remember quickly enjoying Secret of Mana. The combat was really satisfying with its real-time focus, much like the original, and there were fun boss fights, a great story, and excellent characters. I even loved the voice acting and art style. Still, I got around halfway through the game and simply forgot about it; other things demanded my attention so I put the game down, slid the case back onto my shelf, and forgot it existed. Even with the logo sitting on my PlayStation 4 as I search for other games it was simply a gray void of a game that strives further from my memory. I was actually excited for the Shadow of the Colossus remake. This was a game that I remember hearing a lot of good things about and I wanted to play it, and with a PlayStation 4 version, I was excited. I was quick to buy Shadow of the Colossus when it came out and I spent the days that followed playing it to completion. It was a good game but, sadly, for me, held little impact. Maybe it was a casualty of an ending that confused me, or that prior to its release I already knew most elements of the game in regards to its world and story. 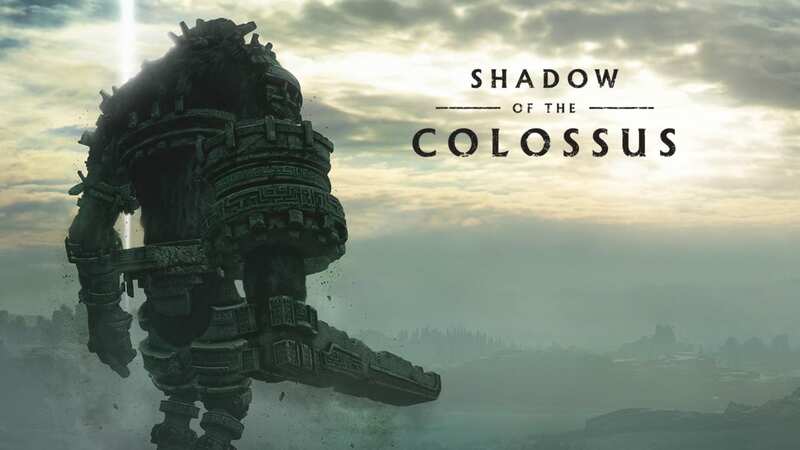 I knew the nature of my character in contrast with the hulking Goliaths he fought, I recognized the melancholy tone of the music each time I was forced to fell one of the colossi all for the goal of trying to revive someone dear to my character. But even with these boss fights that were indeed spectacles and the emotional complexities, Shadow of the Colossus kind of became an afterthought that I eventually just forgot. It is a good game – I won’t take that away – but among all the games released in 2018, and many things that demanded my attention away from games, it simply became a shadow that barely dwells in my memory. 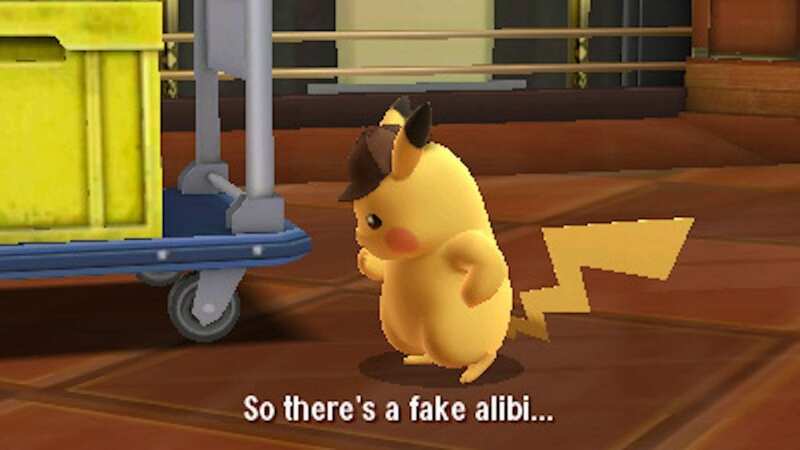 Unlike Shadow of the Colossus and Secret of Mana, Detective Pikachu is not a case of a good game being easily forgotten in the grand scheme of things. This is a mediocre game that if it weren’t for the recent film trailer I wouldn’t remember at all. I wanted to like Detective Pikachu, I tried so hard, but this is a game that was seldom fun and with mysteries that after only a moment’s thought I already worked out the culprits for. I know this is a kids’ game, something that was made with a younger audience in mind, so it can’t be too complex, but there needs to be some level of handholding. I think even a child might have gotten bored. I wasn’t expecting something to the complexity of a Sherlock Holmes game but perhaps they might deliver something that required deeper thought. Even with the mystery elements aside maybe the story could be good. If that is what you think, I am sorry to be the bearer of bad news, but it isn’t to write home about, and Pikachu himself is rarely worth more than a smirk. This is all my opinion, but I pushed this game out of my head as fast as I finished it and only remember it because of the film. I said earlier that Nintendo had a lackluster early year for the Switch, at least until Pokémon, Super Smash Brothers and maybe Octopath Traveler arrived, but that makes it funnier that I forgot Kirby: Star Allies released. In a year where I would have been crying out for different Nintendo released games I forgot not one but two, and you know why? It’s because Kirby: Star Allies just wasn’t that great and worth remembering. I had to look back at my progress in this game to realize that I never even passed world two, and when asking myself why I concluded it was because I had been bored. Perhaps it lies in the fact that I have no one to play games with, so the multiplayer basis falls short, but I still found other problems such as boring and uninspired level design. Maybe it is due to being spoilt for great level design and fun gameplay back in the last main Kirby game Planet Robobot, but each level I visited felt similar, even when it was obviously trying something new. Pair all this with that classic Kirby difficulty which also felt easier than normal and you have a recipe for another game that just fails to stand out, which is ironic. 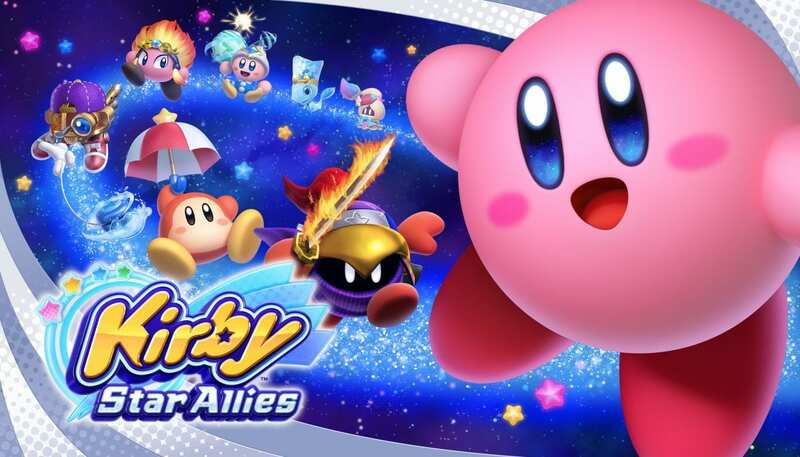 Kirby has a history of pretty memorable titles but Star Allies certainly isn’t among them. Sometimes being cute just isn’t enough and I really hope that when Nintendo and Hal Laboratory next try to put Kirby on the Switch they create a game that feels like an evolution rather than a downgrade from the 3DS titles. Maybe the game got better but I hold no interest in potentially dragging myself through more tedium when there are much better games to play. Well that was a fun trip down faulty memory lane. I kind of feel bad that I forgot some good games but memory is indeed fleeting, especially against tedium and better offerings.